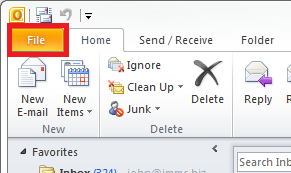 5) Double click on the email you wish to edit. 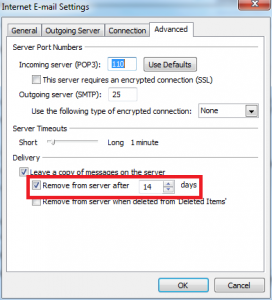 9) If you wish to automatically delete them from the server after a certain time period, click Remove from server after, then pick the number of days you wish to keep them. 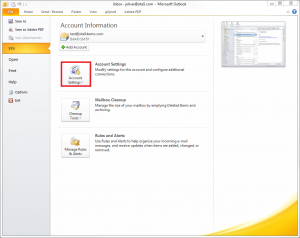 Please note that removing emails from the server does NOT remove them from your outlook. 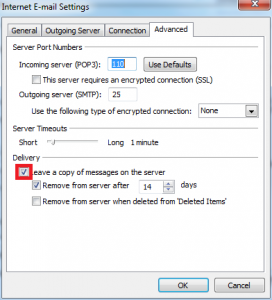 However, you will no longer be able to download them again in the future. 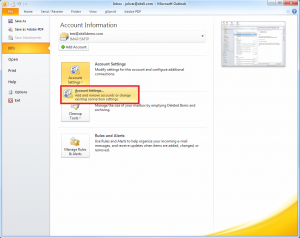 Make sure you backup any email you wish to keep if you need to re-install outlook for some reason. That’s it! 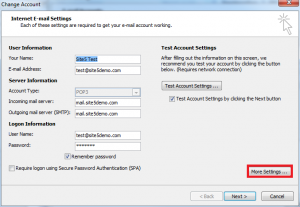 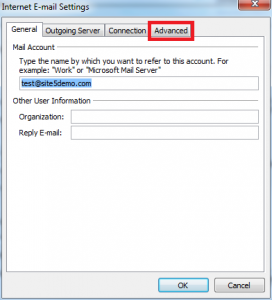 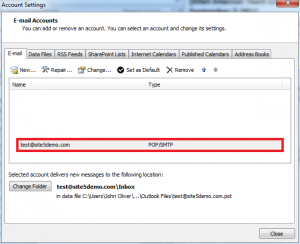 You now know how to keep/remove emails from the server after you have downloaded them to outlook.